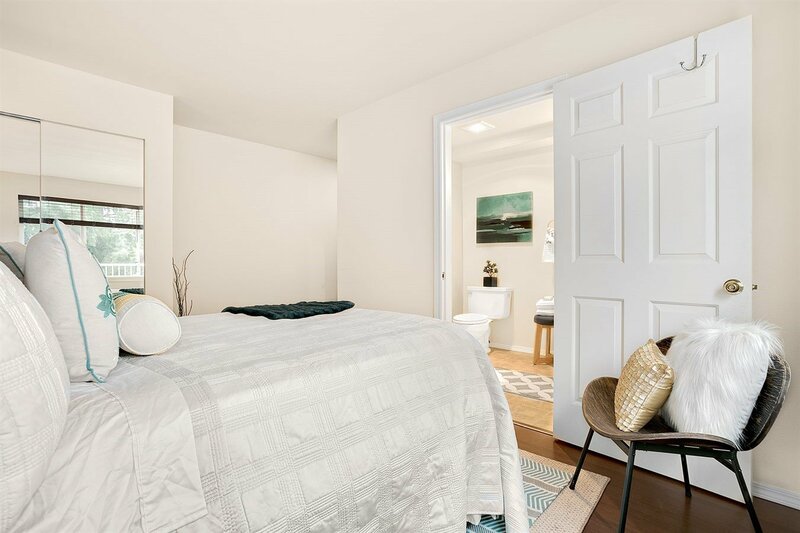 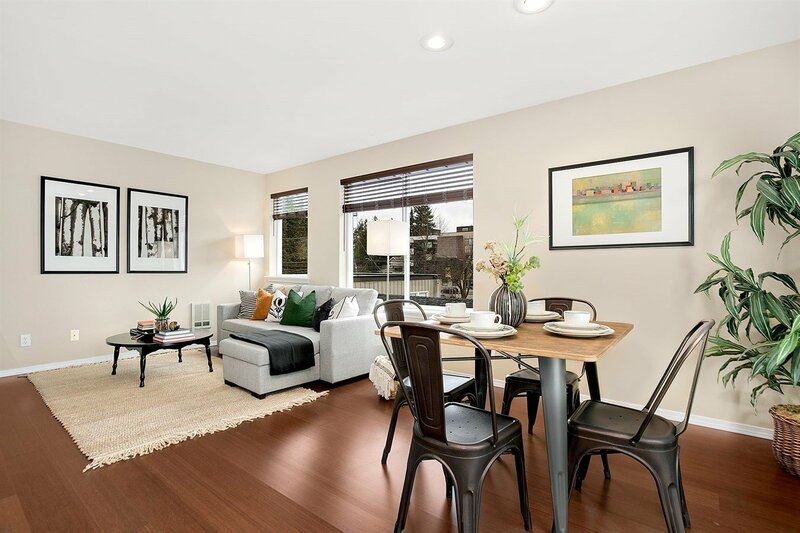 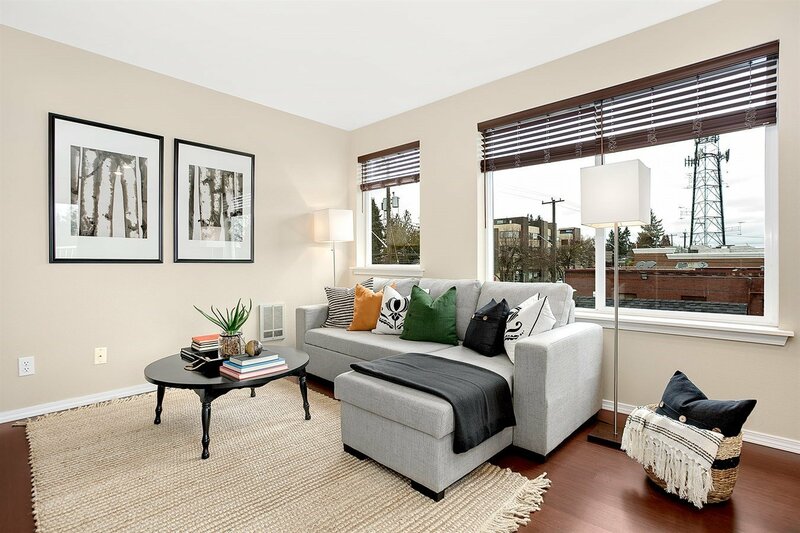 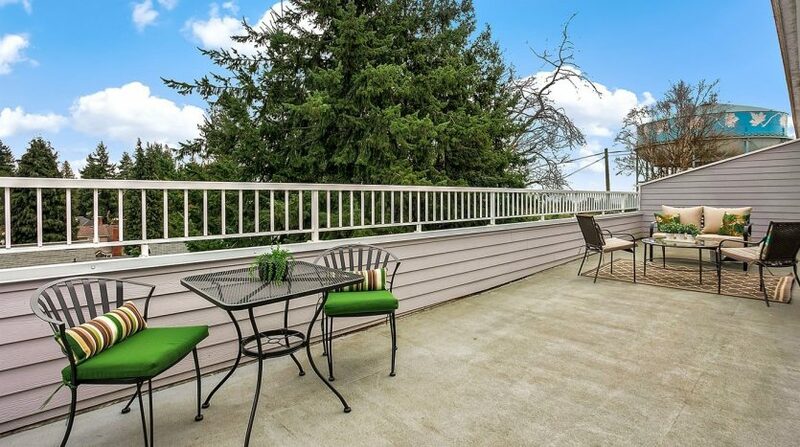 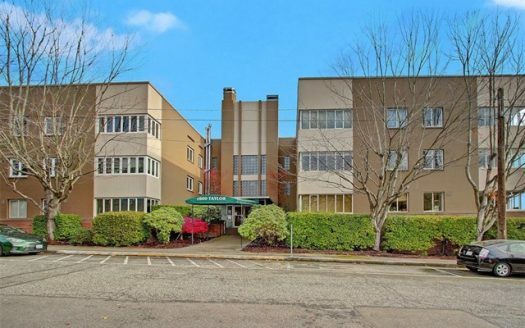 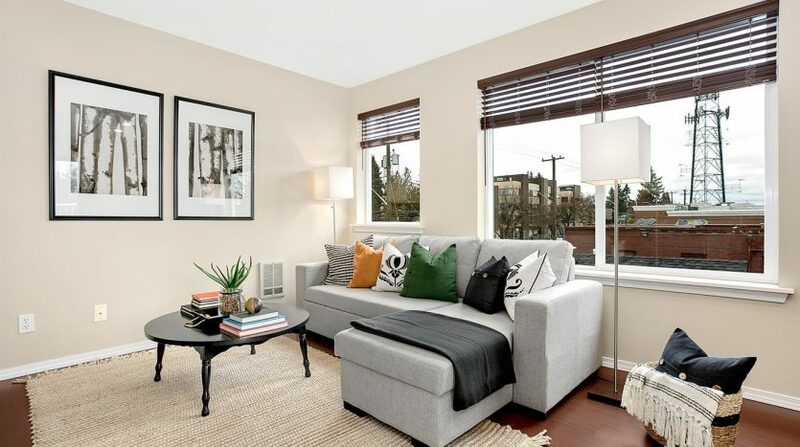 Light-filled end unit in one of Seattle’s best neighborhoods! 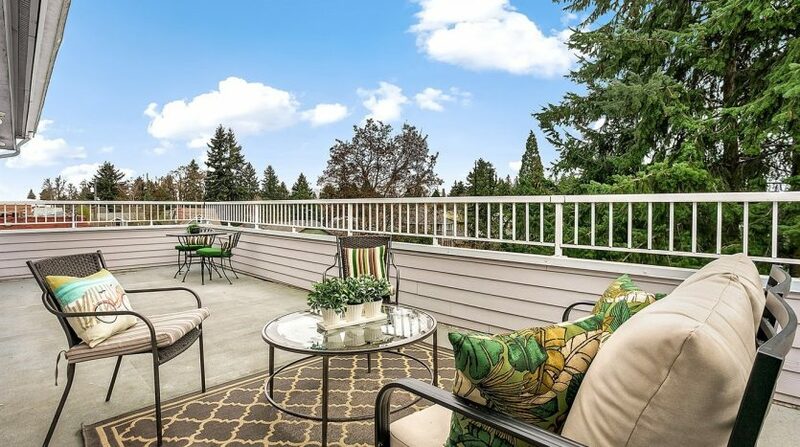 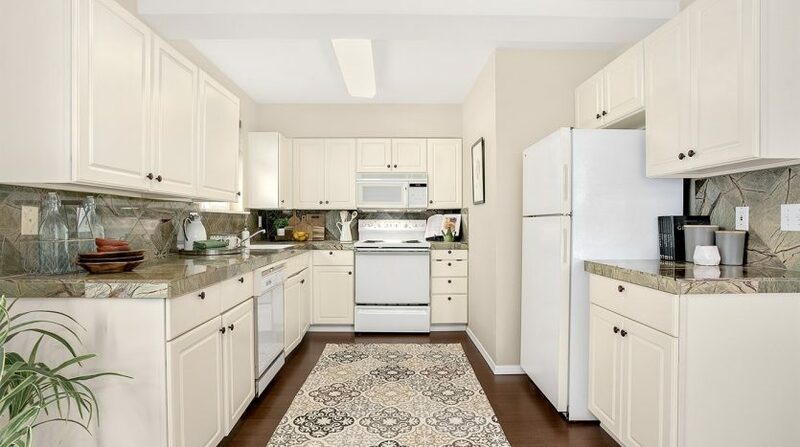 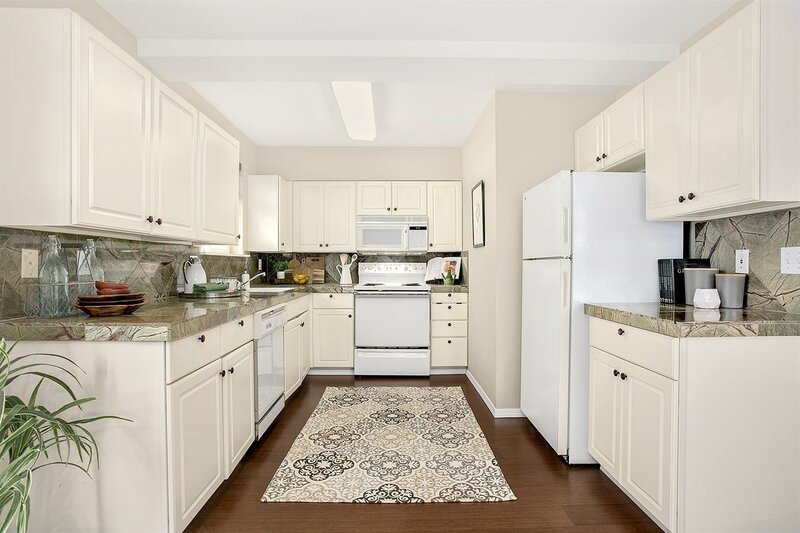 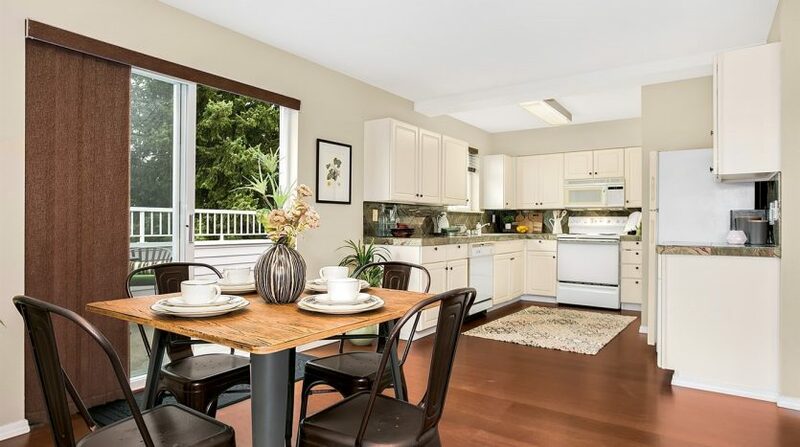 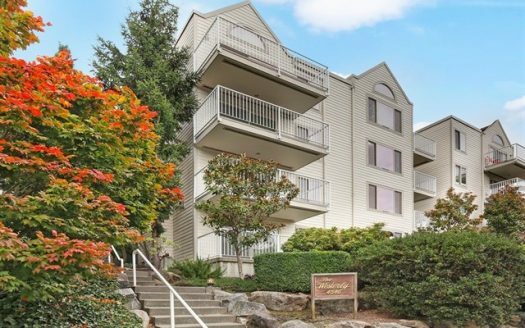 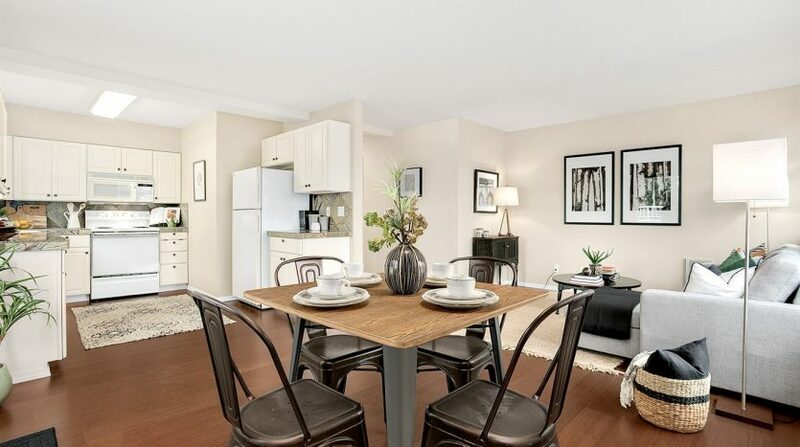 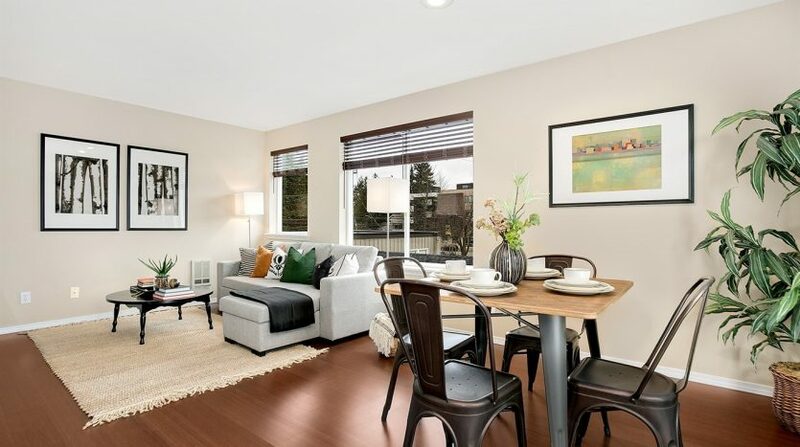 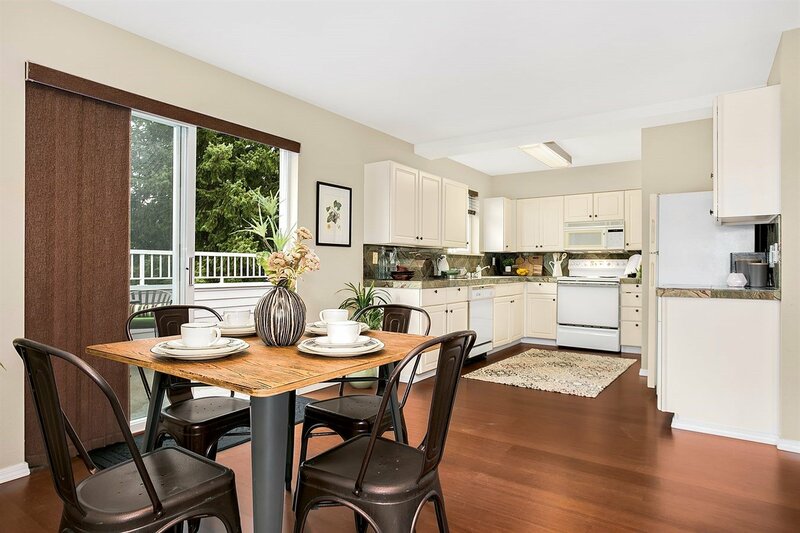 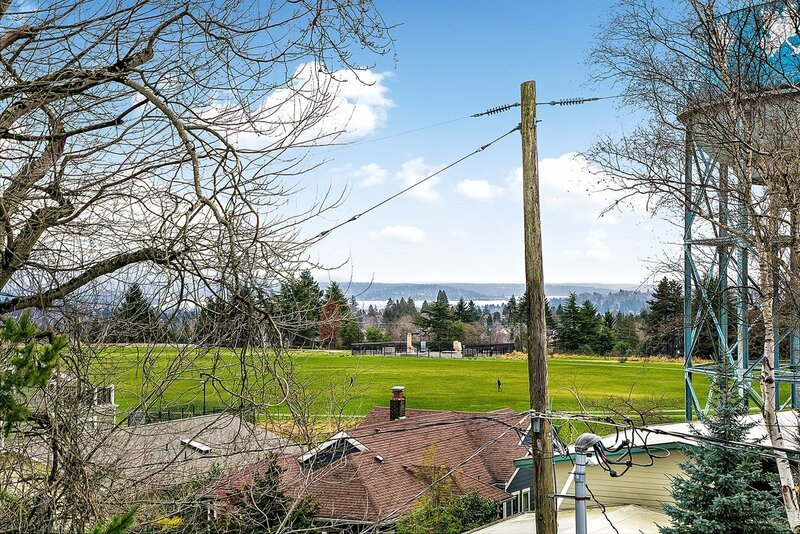 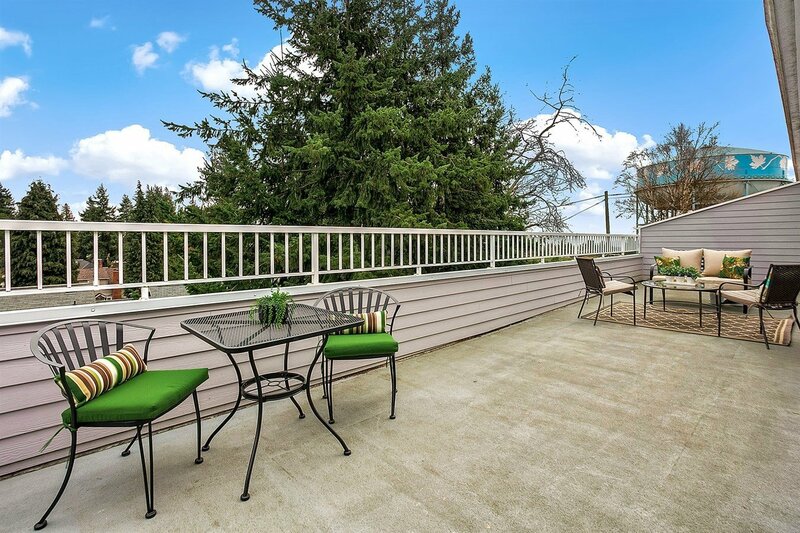 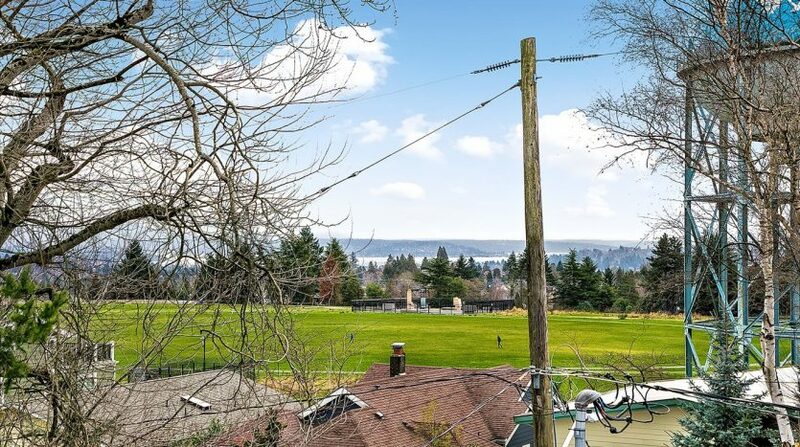 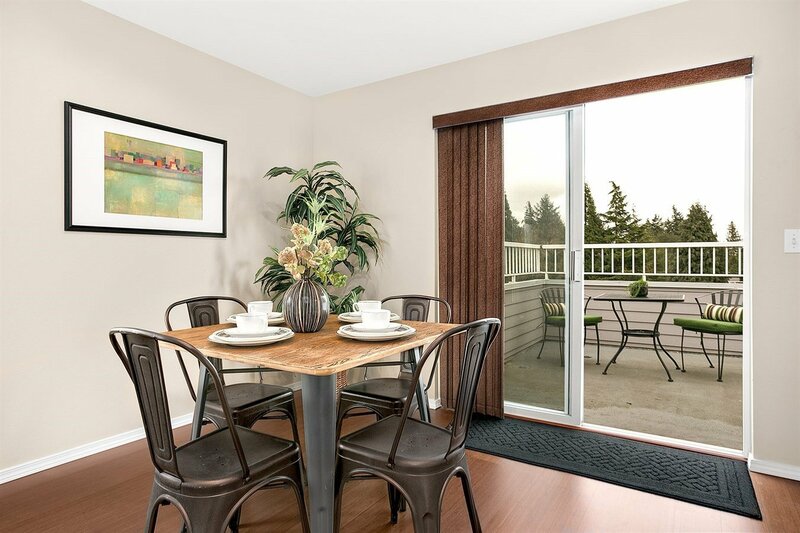 Laminate floors, VERY large kitchen, and a seriously HUGE view deck that overlooks Maple Leaf park and Lake Washington. 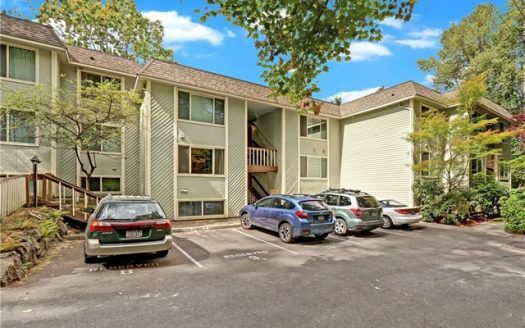 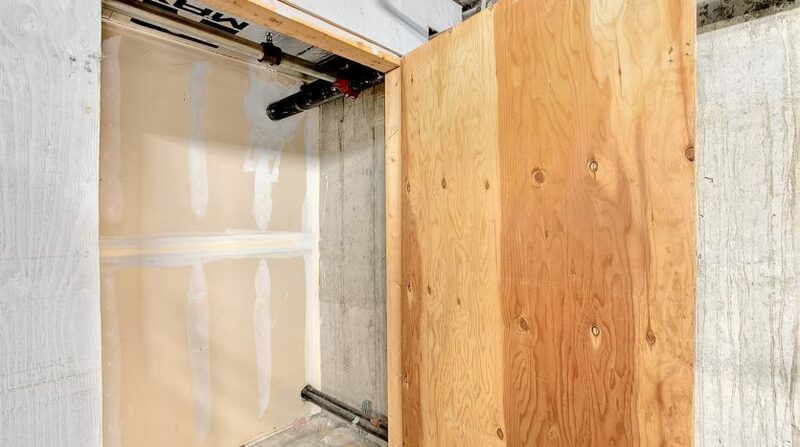 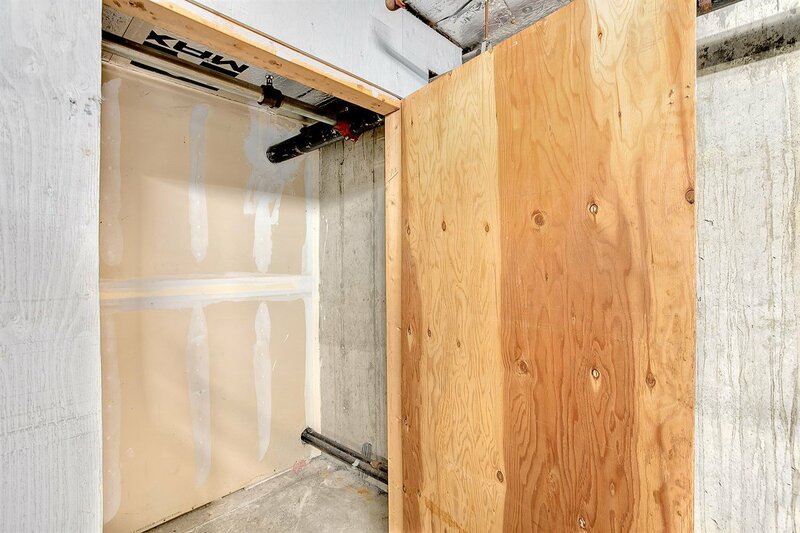 Two secure garage parking spaces, no rental cap. 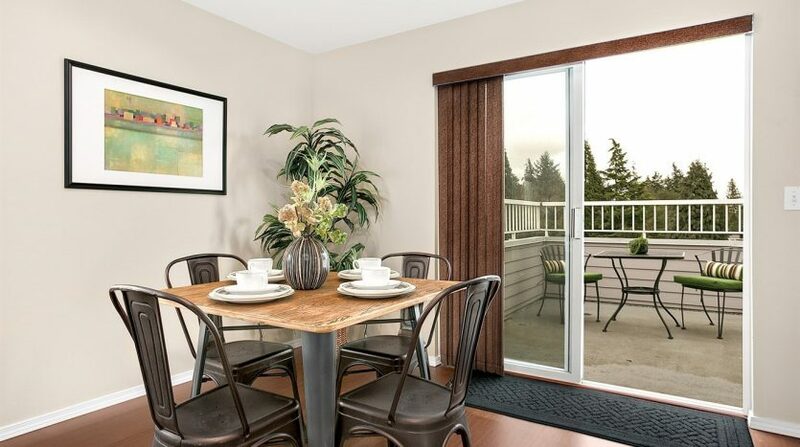 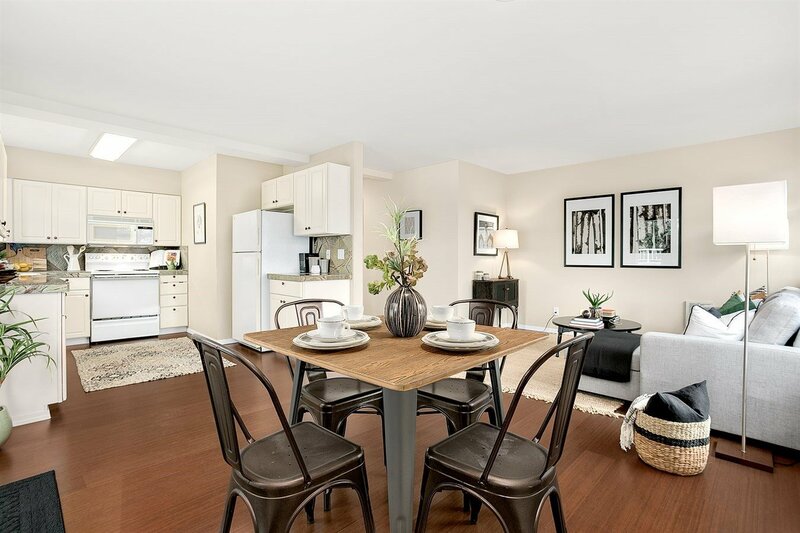 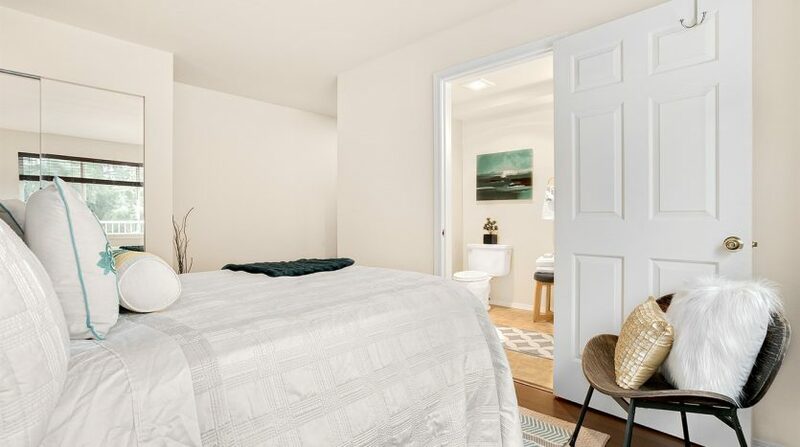 Large storage, spacious rooms, and super convenient location, that’s just steps to coffee, restaurants, nightlife. 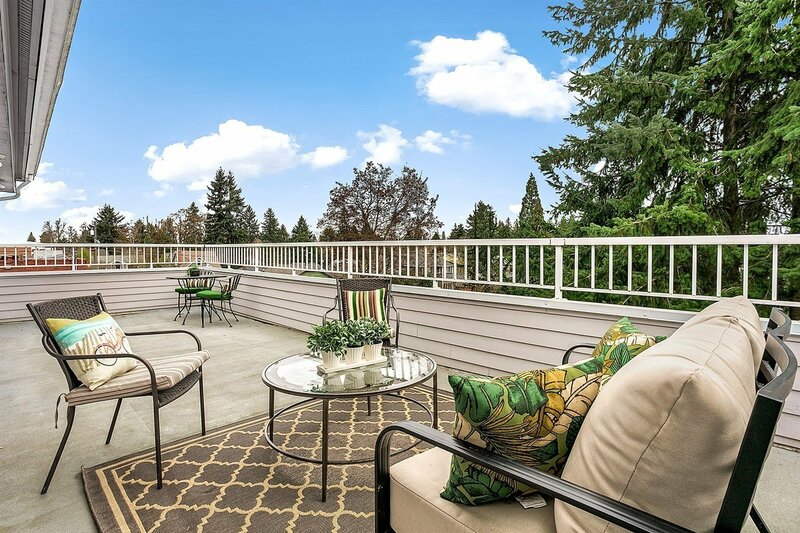 Don’t miss this beautiful home!